2010 Bathurst Street Condos is a new condo development by NOCO Development Company currently in preconstruction at 2010 Bathurst Street, Toronto. 2010 Bathurst Street Condos has a total of 26 units. 2010 Bathurst Street Condos has excellent public transportation options nearby, also surrounded by shopping, dining and entertainment and close to schools. 2010 Bathurst Street Condos is a new condominium development by NOCO Development Company currently in pre-construction located at 2010 Bathurst Street, Toronto in the Cedarvale-Oakwood Vaughan neighbourhood with a 90/100 walk score and a 80/100 transit score. 2010 Bathurst Street Condos is designed by RAW Design. 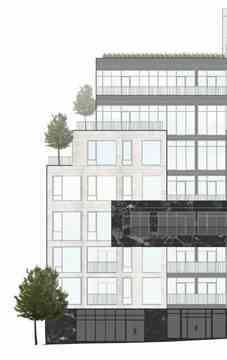 The project is 8 storeys tall and has a total of 26 suites. 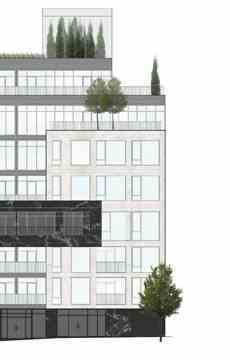 2010 Bathurst Street Condos is currently in Registration Phase.